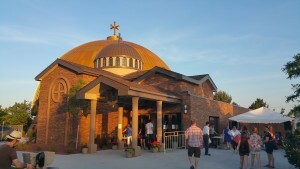 Several members of our staff attended the 50th Annual Denver Greek Festival this past weekend at the Assumption of the Theotokos Greek Orthodox Church in Glendale. 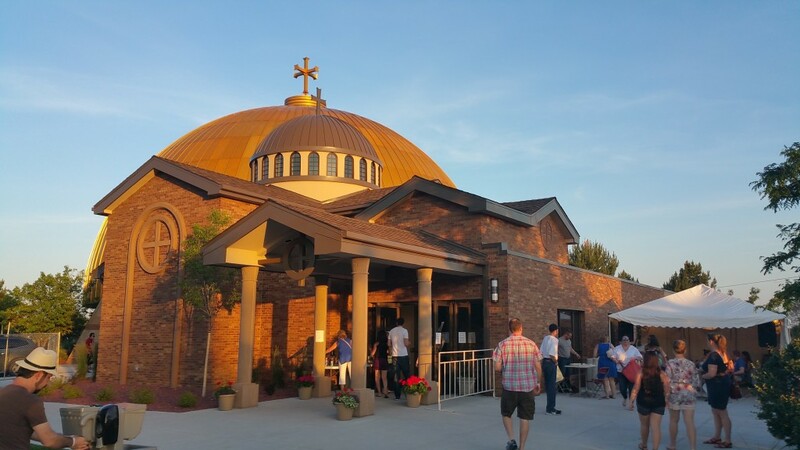 It was great to see so many people enjoying the new chapel we recently completed with Krische Construction! Brooke joined Eidos in 2017 with an expansive background in marketing and graphic design. Her expertise in creative design, photography, and project management make her a well-rounded member of the team. Her ever growing knowledge of K-12 and liturgical design, coupled with her design background allow her to assist clients with their graphic and photography needs. East Quad High School on the Cover of Colorado Construction and Design! Arvada United Methodist Church Dedication! Eidos Architects and Krische Construction complete new Chapel!